Eighty percent of Germans do not want to spend their holidays in Turkey, according to a recent survey, Deutsche Welle reported on Wednesday. The survey was conducted between March 6 and March 12 by pollster Civey. More than two-thirds of those polled (66.8 percent) said they would absolutely not go to Turkey, while one-fifth said they would consider a vacation there. Turkey is a popular holiday destination for Germans. In 2018, the number of Germans visiting the country increased by 26 percent, reaching 4.5 million, second only to Russia. 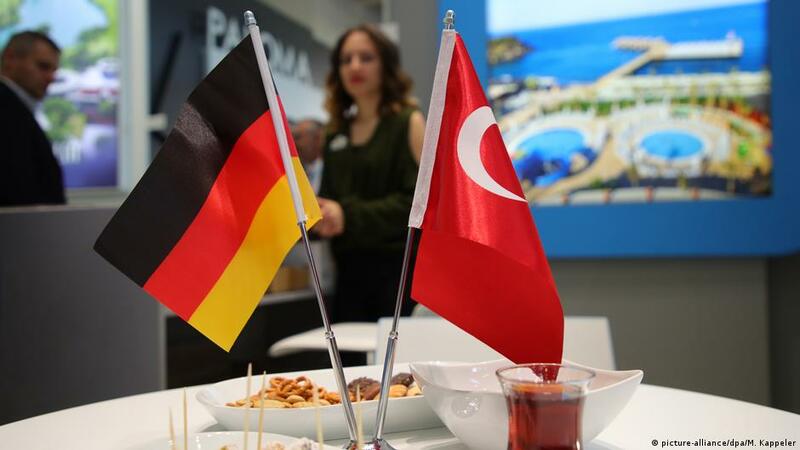 Germany's Foreign Ministry on Saturday revised its travel advice for German nationals planning to travel to Turkey, warning that expressing opinions that would be tolerated at home but may not be by the Turkish authorities. The updated travel advisory came after Turkey denied accreditation to three German journalists and Turkey’s Interior Minister Süleyman Soylu said that foreign tourists suspected of opposing the Turkish government might be arrested upon arrival in Turkey.